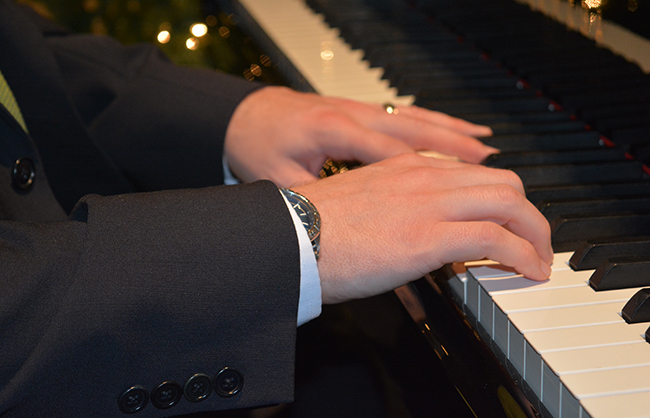 Dr. Brandon Bascom is a pianist, teacher, and arranger. 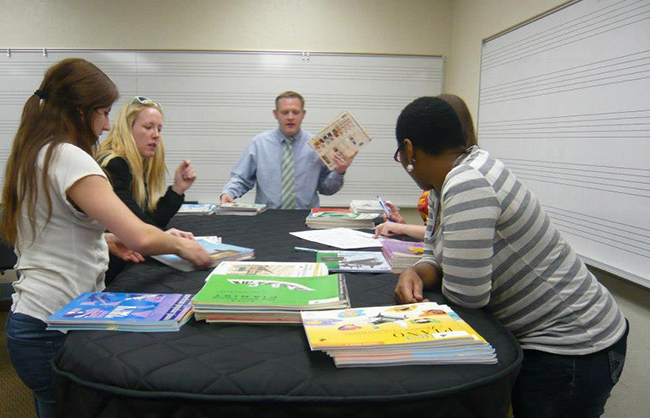 He currently resides in California where he is a music instructor at Fresno City College. 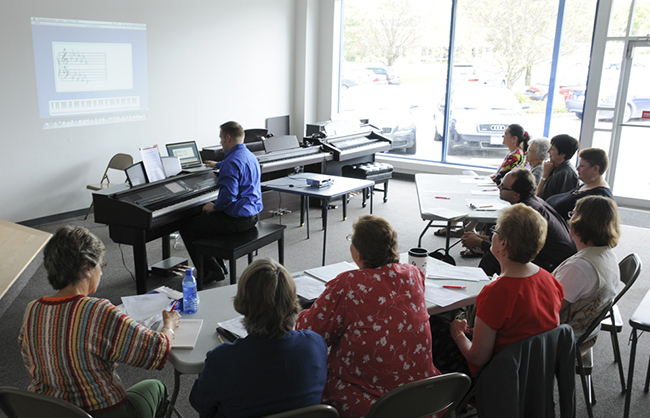 Dr. Bascom teaches individual and group lessons in his studio in Clovis, California. 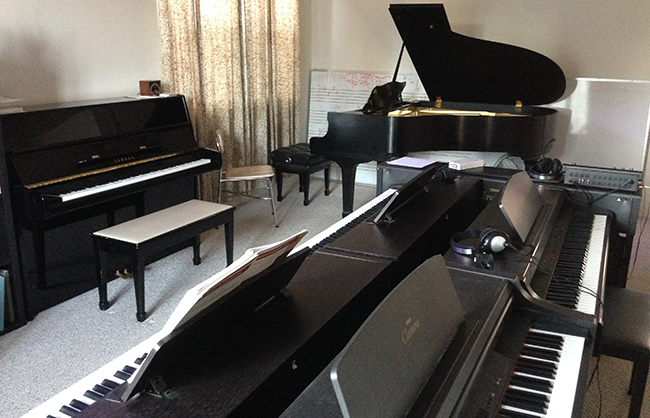 Dr. Bascom is a professor of piano at Fresno City College. 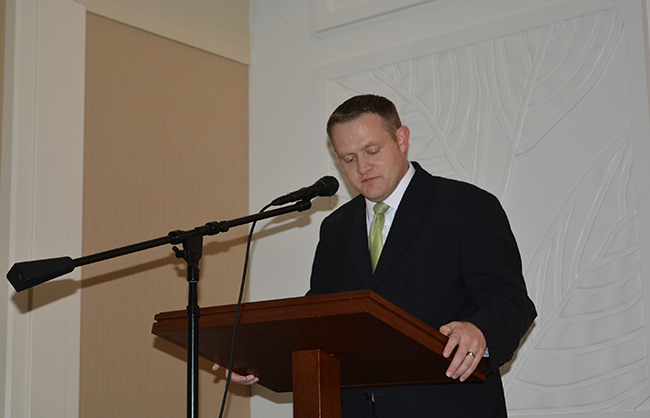 Dr. Bascom frequently arranges hymns and songs which are available for purchase here.